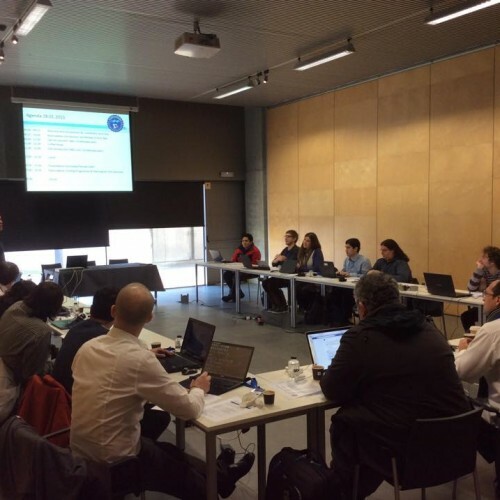 During the last days of January (28-30.1.2015) Girona was the venue of the project meeting as well as the first workshop of the ROBOCADEMY – “European Academy for Marine and Underwater Robotics”, FP7-PEOPLE-2013-ITN, project. 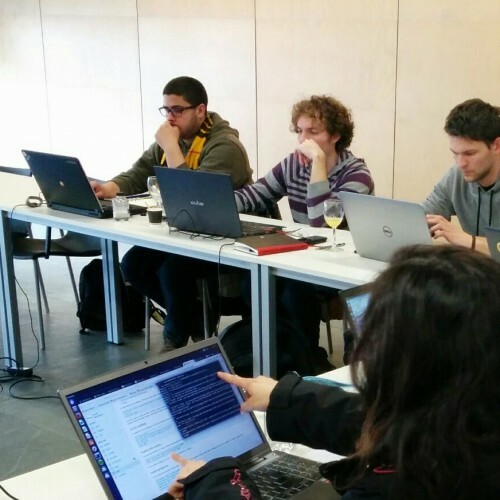 Starting with the project meeting on the 28th, which was first of a kind for the vast majority of the fellows, gave all involved a good opportunity to get acquainted and the fellows the opportunity to present their projects and current progress to the rest of the peers and their supervisors. 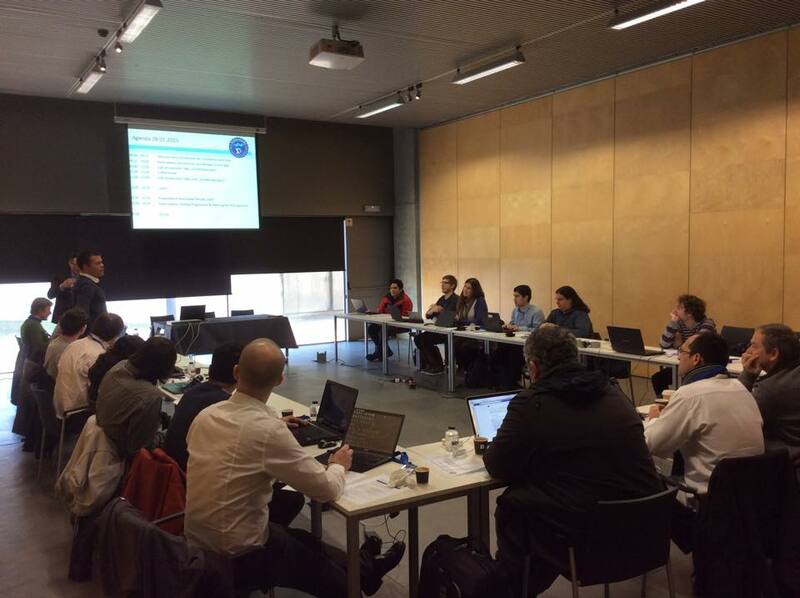 Additionally, future scientific trainings and minor organizational questions were addressed rounding a successful meeting. 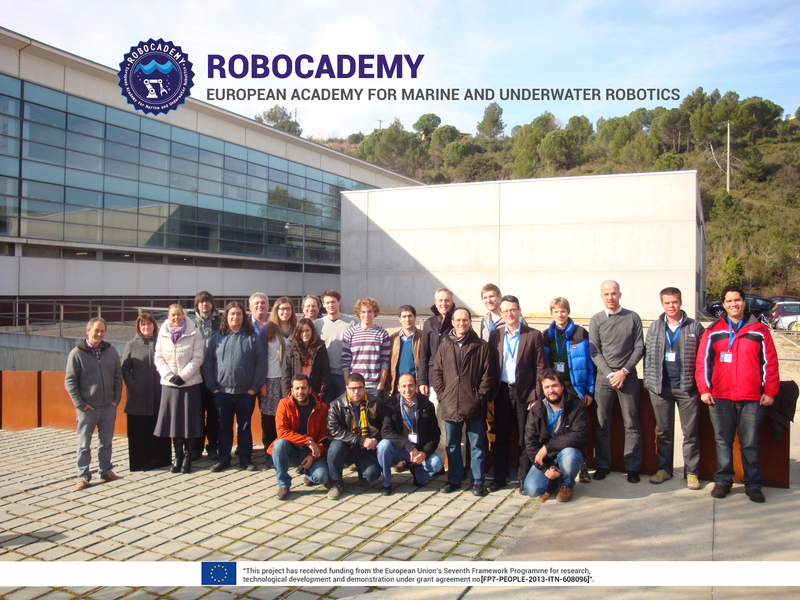 For the following two days, 10 fellows of the ROBOCADEMY project participated in the training event (NT2 – Autonomous Underwater Robotics) taught by Dr. Pere Ridao, Dr. Marc Carreras, Dr. Narcis Palomeras and Carles Candela. 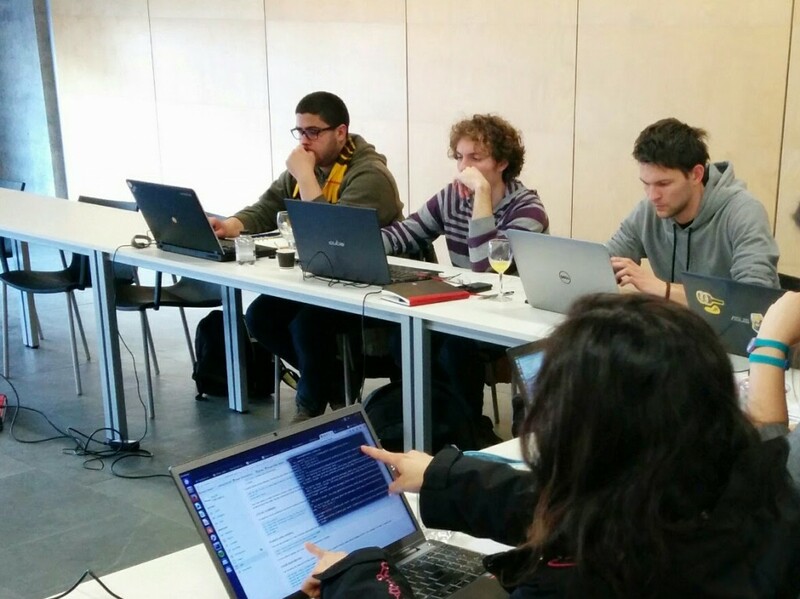 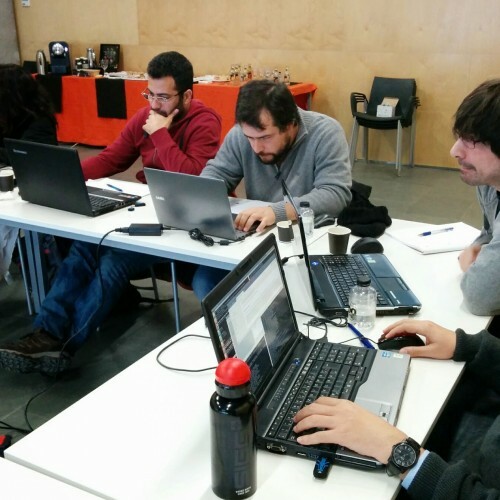 Workshop gave the participants a broad overview of the basics of the underwater robotics heavily supported by the application examples from the University of Girona, together with the in-depth explanation of the software and hardware components of the Sparus AUV. 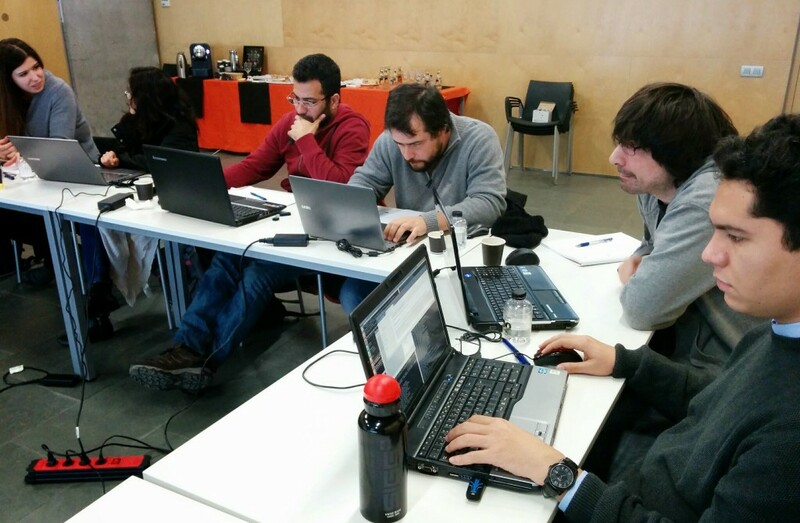 Fellows also gained additional knowledge of the ROS framework, focused for the AUV programming and valuable hands-on experience while operating the real Sparus II AUV in the pool of the CIRS facilities.